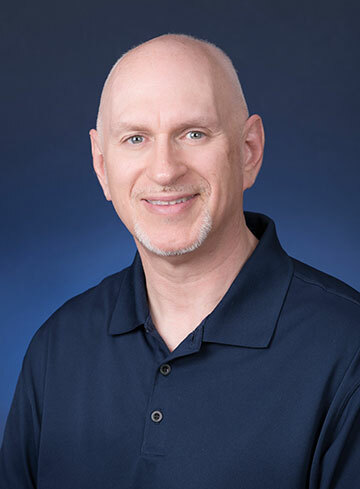 Prior to earning his doctorate degree in 1992 from Palmer College of Chiropractic in Davenport, IA, Dr. Vano served in the United States Army as a Combat Medic. He received his honorable discharge from the US Army in 1988 and continued onto chiropractic college. His post-graduate studies were completed through the Los Angeles College of Chiropractic with emphasis on exercise science and rehabilitation and he is proficient with helping golfers of every level improve their game by improving their flexibility, strength, balance and stabilization skills. Each program enables the golfer to gain the added benefit of a reduced risk of injury. Developed and Trademarked the Lifestyle-Based® Recommendations formula which helps patients understand the importance of how lifestyle factors influence their health and how chiropractic care fits into the formula and helps them live healthier. Dr. Vano is commitment to providing quality service to the community with the highest level of integrity. He possesses unparalleled skills in the application of chiropractic care and assists patients in shifting their paradigm from symptom and crises care to a wellness and prevention focus. He also encourages regular exercise and whole-food plant-based nutrition. Dr. Vano’s patients are more proactive in their care and they recognize how Lifestyle-Based® factors can affect their health and productivity when done consistently. Dr. Vano is married and has four children. His time outside of the office is spent with family and his hobbies include cycling and playing golf. He is one of the original founders and is the President of the Premier Bicycle Club of Western Pennsylvania and he has played a key role in the development and growth of the club since its birth in 2016. As part of his healthy lifestyle, Dr. Vano makes regular adjustments part of his regimen. He also transformed his eating habits and now enjoys a whole foods plant-based diet. Call (412) 787-0101 or use the form below to email us and schedule your first visit appointment! We'll listen to you, check your spine, and we'll tell you exactly what we think you need from a chiropractic perspective. Dr. Vano's goal is to help you live healthier.